Deepu is a social scientist and standup comedian. His credits include appearances on RTL TV, ‘Comedy Corner with Deepu’ on ARA Radio and Live108.4FM, with over 2 million views on Youtube. Currently based in Luxembourg City, he is the co-producer of the Luxembourg Comedy Festival and performs in venues across Europe. 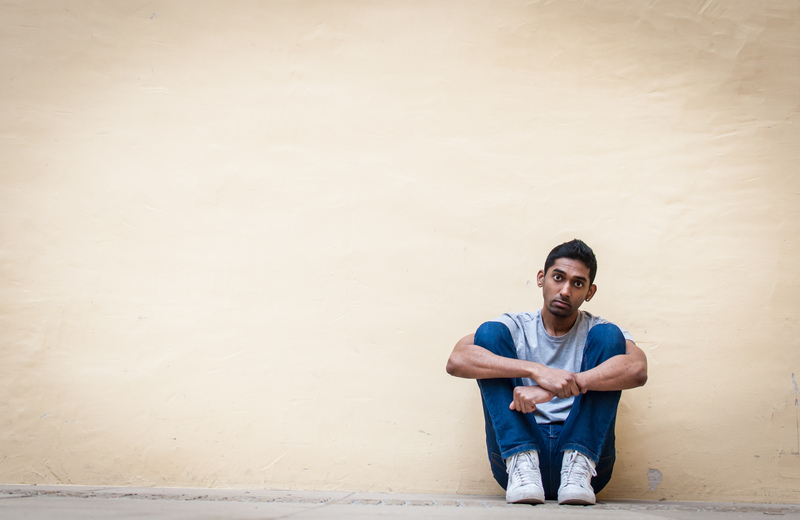 In 2018, his show ‘Brown Guys, Grey Skies’ had a sold out run at the Edinburgh Fringe Festival, currently on tour across 12 countries in Europe. His credits include performances in Seattle, New York City, Mumbai, Madrid, Paris, Amsterdam, London, Bonn, Edinburgh, Dublin, Vienna, Brno and Barcelona among several others. Deepu is former repertoire member of ‘EvamStandup Tamasha’ – one of India top comedy collectives and a movie reviewer for Galatta Media – South India’s largest media promotion house. When not dabbling in standup comedy, he is busy working on his glutes and eating green leafy vegetables.